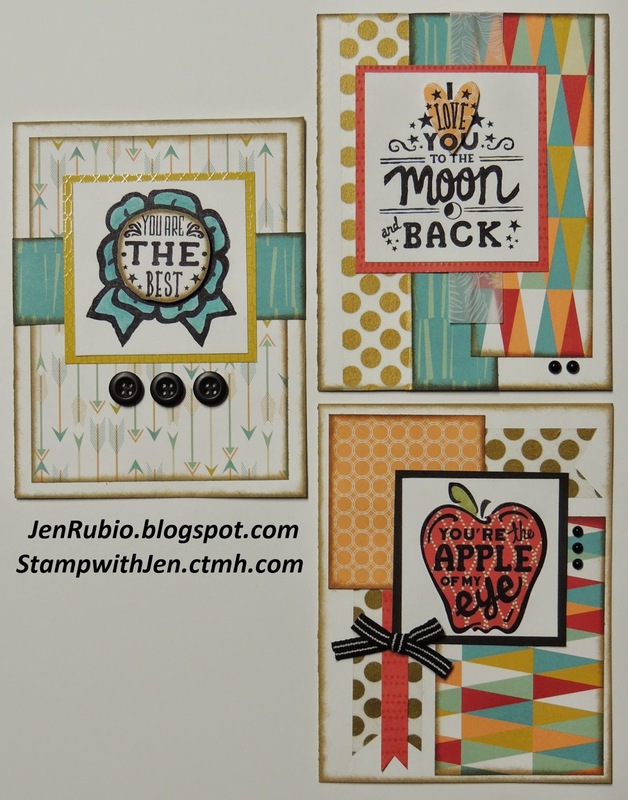 Three cards featuring the "Free to Be Me" paper pack (special promotion for National Scrapbooking Month that is available during May only)! KRISTA's BLOG next! Enjoy the hop!! 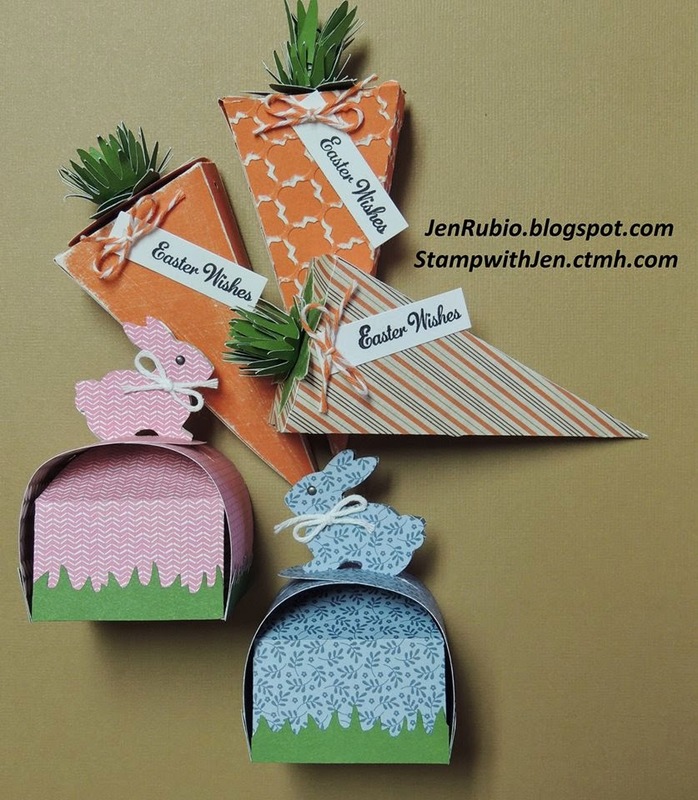 Join us 4/5 to learn how to make these Artiste Boxes for Easter! CRICUT CLASS...is THIS Saturday, April 5th (6pm-9pm)! We're making these cute treat boxes for Easter! You can make 1, 2, or a few (or a bunch...no limits this time)!! They are just $1 for each box (and I'm providing the adhesive needed to assemble them). PLEASE call/text me, FB message me, or leave a comment here to tell me how many of each box you'd like to make when you RSVP, so I can do some of the pre-cutting before class (to make things run faster and smoother for you)!